No, seriously. I met Laurie and Piotr for dinner after my first day of work, and this was absolutely my experience. 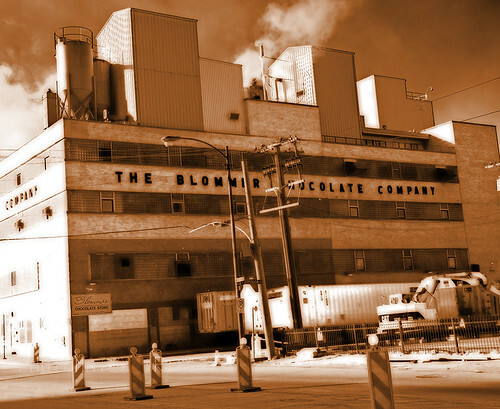 Between the chocolate factory and that bakery right along there, my old morning commute always smelled like heaven.